I've been waiting for this book and hoping it wouldn't have the second book flatness that many series have. I'll be glad to dive into it once it appears at my local bookstore. Glad you liked it! 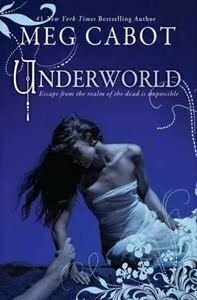 I've been waiing for Underworld to come out since the release of Abandon. Good to know that it doesn't disappoint! High praise!! I look forward to reading it.